Alibaba, a company that was relatively unknown outside of Chinese-language circles until its massive IPO debut, is now big enough to be the subject of its own The Social Network-style movie. 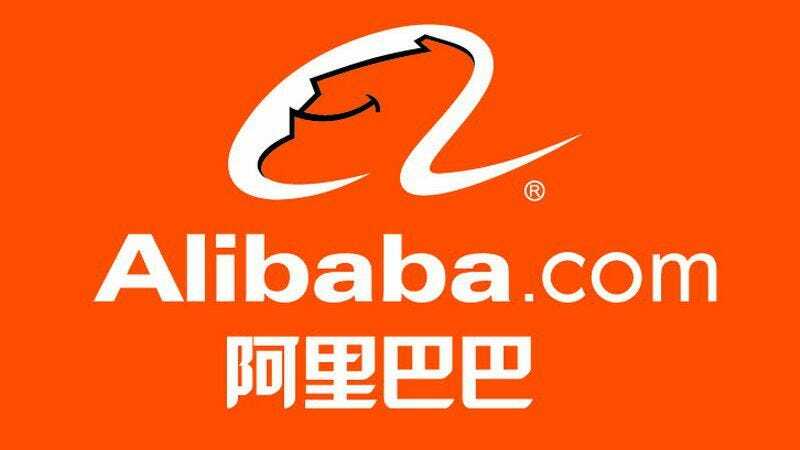 Deadline reports that a script is already completed for a biopic about Alibaba founder Jack Ma, China’s richest man as of last week. Ma currently has an estimated net worth of $26.5 billion, putting him between Mark Zuckerberg and the family that makes Nutella on Forbes’ “500 Richest People” list. Goldeneye, Tomorrow Never Dies and The World Is Not Enough screenwriter Bruce Feirstein wrote the biopic, which presumably means the fictional Ma is equally proficient in e-commerce and seduction.